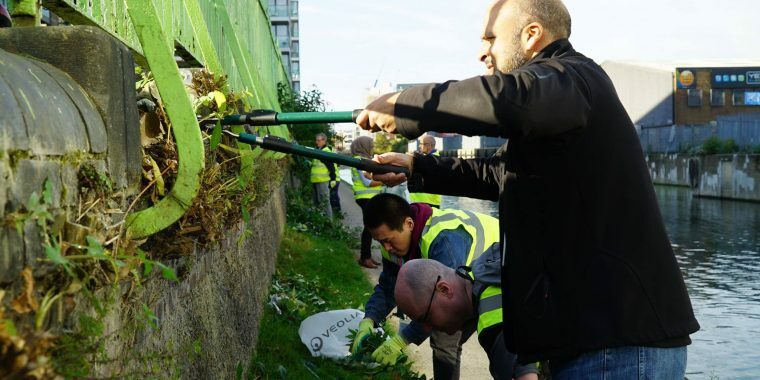 Tired of looking at a filthy canal and towpath? 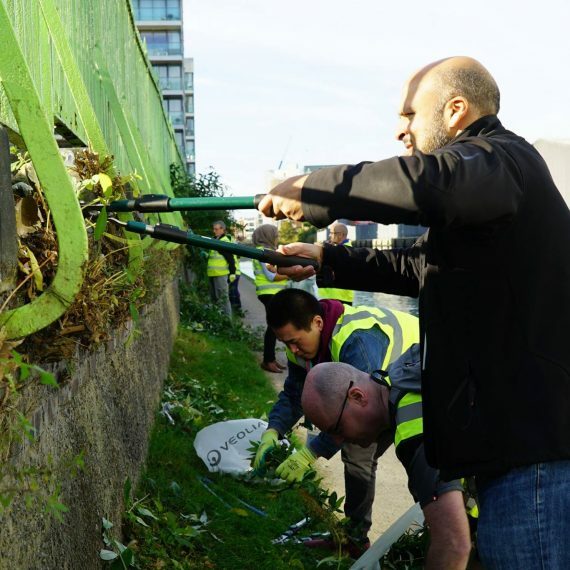 Now’s your chance to make a difference and get stuck in with Poplar Union’s monthly litterpicks! 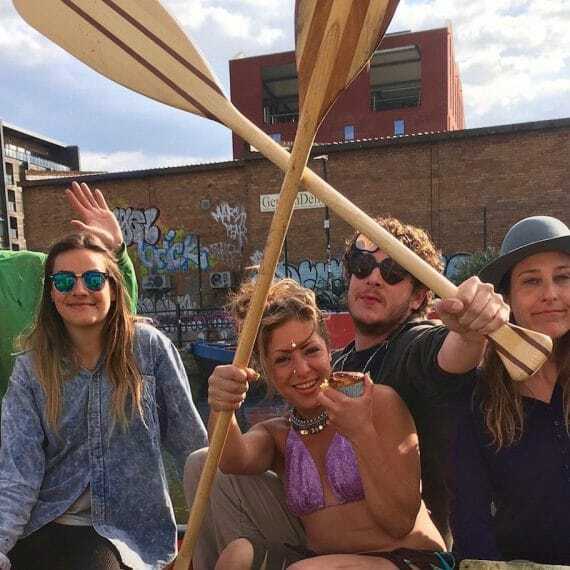 Working in partnership with Moo Canoes and the Friends of the Cut, these events aim to tackle litter both on and off the water. 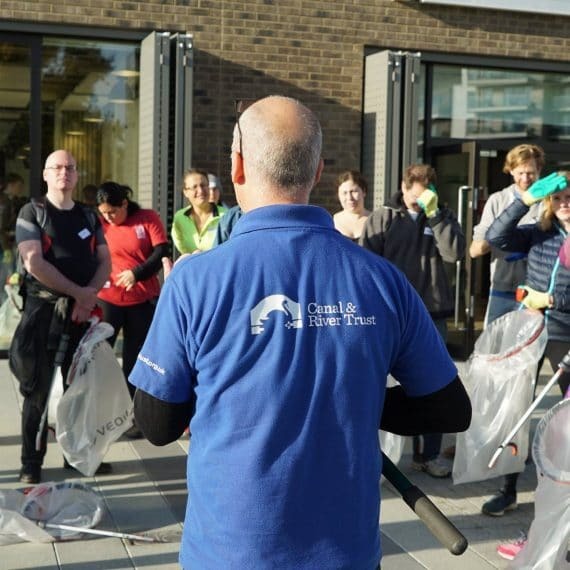 With canoes and litter-picking equipment freely available at every event, the only thing missing is you! 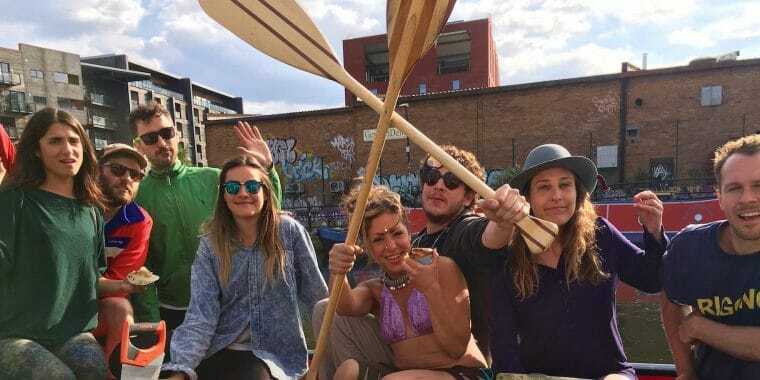 All of these events are run by highly-experienced litterpick leaders and water-based litterpicking is organised and supervised by the lovely Moo Canoes crew. Don’t worry if you’ve never canoed before – their boats are very beginner-friendly and they’ll show you the ropes. Please be aware that on-water spaces are limited. 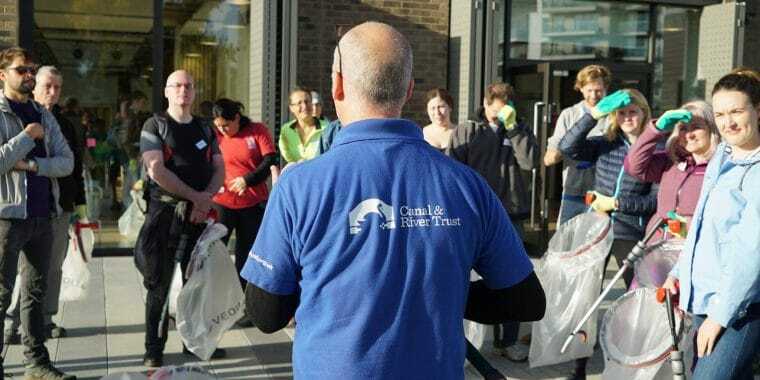 We endeavour to ensure that all volunteers get a go in the canoes over the course of each event, but there’s also plenty of litterpicking work to be done along the towpath while you’re waiting. If you have any problems finding us, please call 020 3039 3333 / 07879 909 423 and someone can direct you.